Why should your company volunteer? Now, more than ever, today’s workforce expects employers to be contributing to the community. Corporate Social Responsibility is a natural evolution of an organization’s ethical values into a promise of how it will interact with and be responsible to the planet and people on it. Many of today’s most profitable businesses have integrated CSR into their corporate visions and have seen the benefits for their employees, community, and bottom line. Corporate volunteerism is an easy and effective way to put your CSR plans into action. 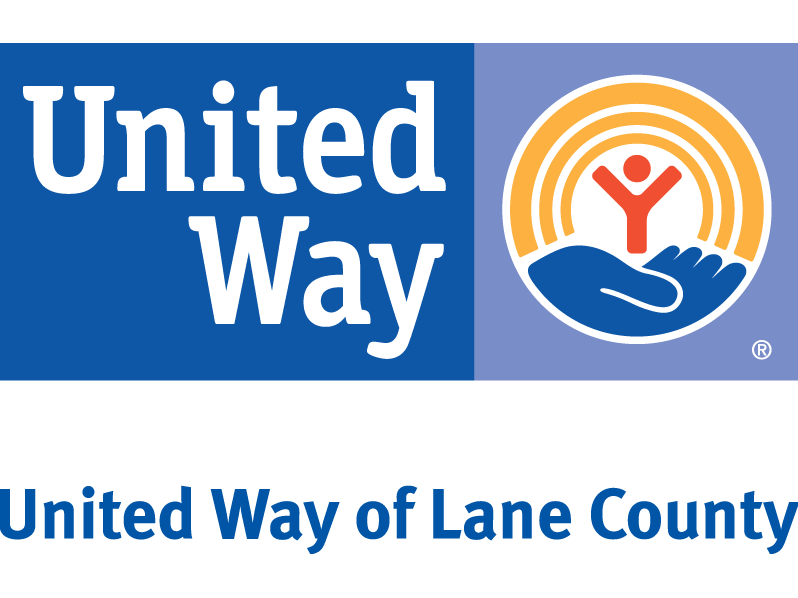 Our Corporate Engagement Program is dedicated to helping you make a difference in Lane County. Our expert staff are skilled at helping corporate partners make the biggest impact for non-profits through volunteerism. For more information on how we can help you achieve your goals, please visit our services page.